Ancient and mysterious cultures, vibrant music and dance, rich cuisine, beautiful architecture, and some of the most diverse and breathtaking scenery in the world. From the windy plateaus of Patagonia, to the salt flats of Chile, to the tropical paradise of Cuba, the allure of the ‘New World’ is still as strong today as it was for Columbus 500 years ago. These are a few of our favourite americas experiences, please contact us to arrange your bespoke americas holiday. 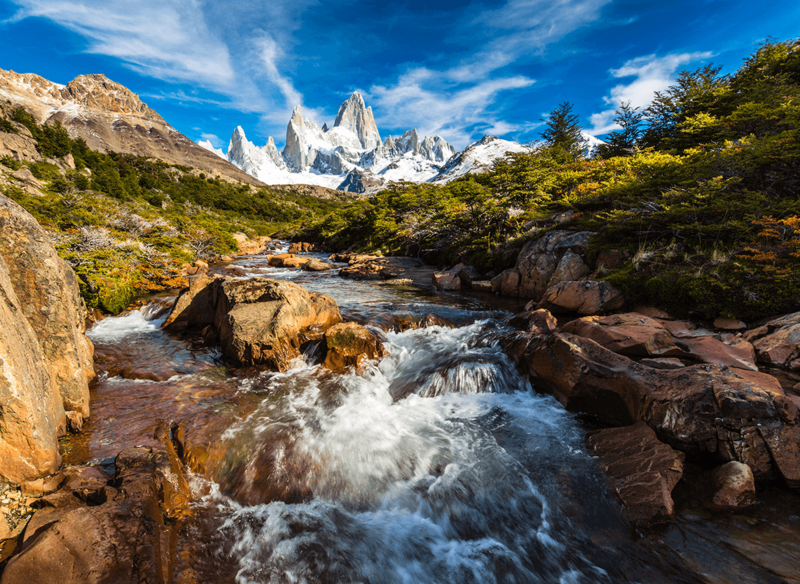 From the intense passion of the Tango in Buenos Aires, to the breath-taking panoramas of Patagonia, Argentina offers the perfect blend of fine wine, rich culture, great cuisine and outdoor adventure. 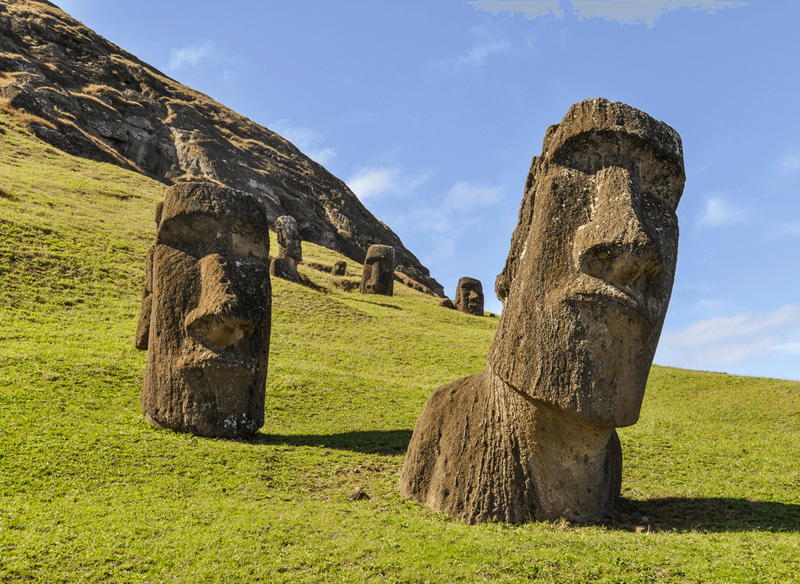 With its friendly and vibrant people, Chile offers some of the most famous geographical landmarks in the world – Antarctica, Atacama Desert, Patagonia, Tierra del Fuego, Easter Island, Magellan Strait, the Andes. 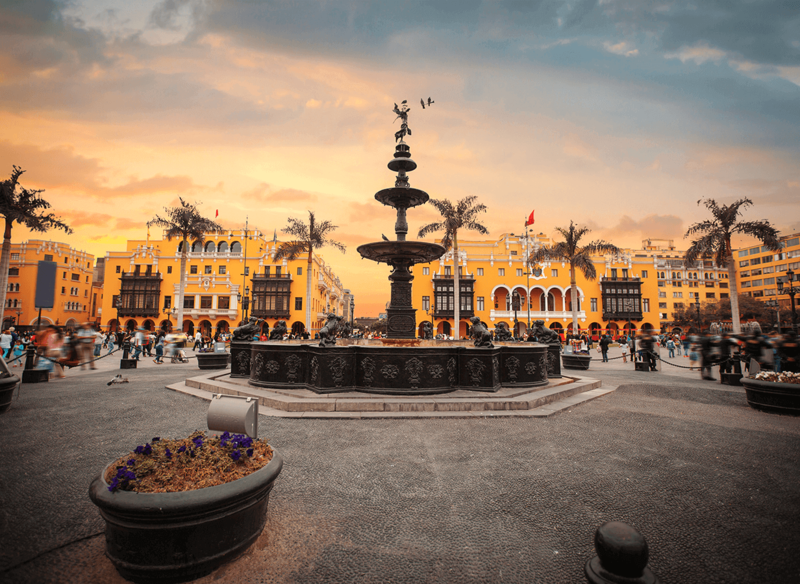 Rich in cultural heritage, traditions and mysticism, not to mention fantastic cuisine, Peru is simply magical – whether it’s in the lost city of Machu Picchu, on one of the floating islands in Lake Titicaca – you will not regret a trip to the land of the Incas.